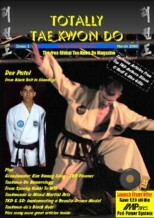 Totally Tae Kwon Do is an online magazine for Tae Kwon Do enthusiasts across the globe. 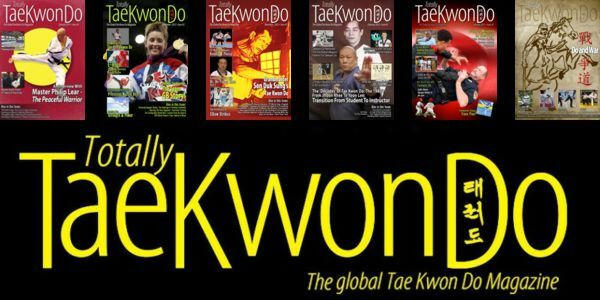 The magazine is dedicated to all aspects of the martial art of Tae Kwon Do, arguably the world’s most popular martial art and Olympic sport. 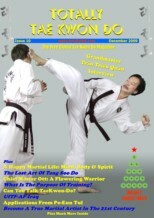 Read Totally Tae Kwon Do Magazine issues 2009 on USAdojo.com. 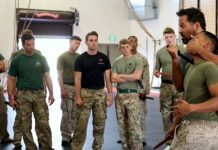 Two Sides Of The Same Coin: What Is The Purpose Of Training? 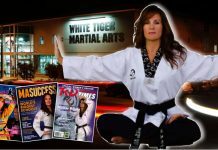 Totally TKD Magazine Wants You! – Chip Townsend! Most Rated Books Survey – Follow On! 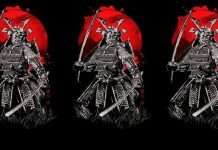 Religion & Martial Arts: Do They Mix? Don’t Do It. D.U.E. It! Sine Wave Theory – Should We Test It or Just Accept It? 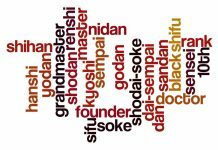 When Is Kodang Not Kodang … When Its Juche! Why Are They Constantly Changing things? 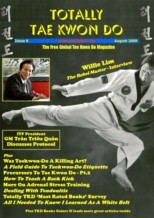 Was Taekwon-Do A Killing Art? Readers Views: What if ITF/WTF Merge or Olympic Mandate Lost! Wendy Tseng: A Star In The Making? 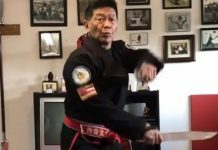 Is TaeKwon-Do Offense or Defense? Yes! 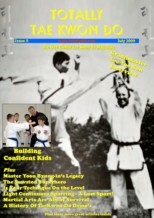 The Front Kicks of Tae Kwon Do: A Lot More Than You Think! 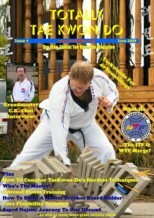 Destruction: A Tae Kwon Do Hurdle? 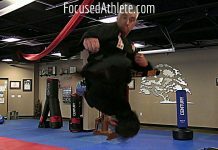 Differences Between Karate`s “Roundhouse Kick” & Taekwon-do`s “Turning Kick”! A Punch, A Strike & A Thrust; There’s More! The Korean Art of Self Defense or Offense? Previous articleWhy use Rattan Escrima Sticks?